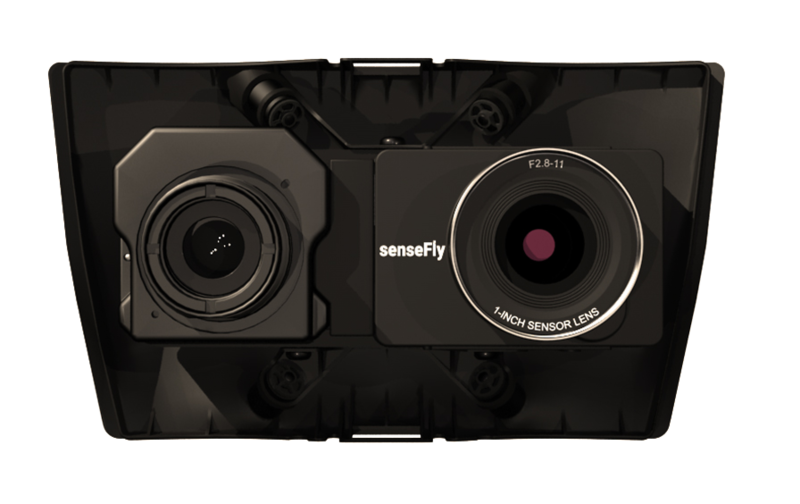 The Duet T includes a high-resolution thermal infrared (640x512px) camera and senseFly S.O.D.A. RGB camera. 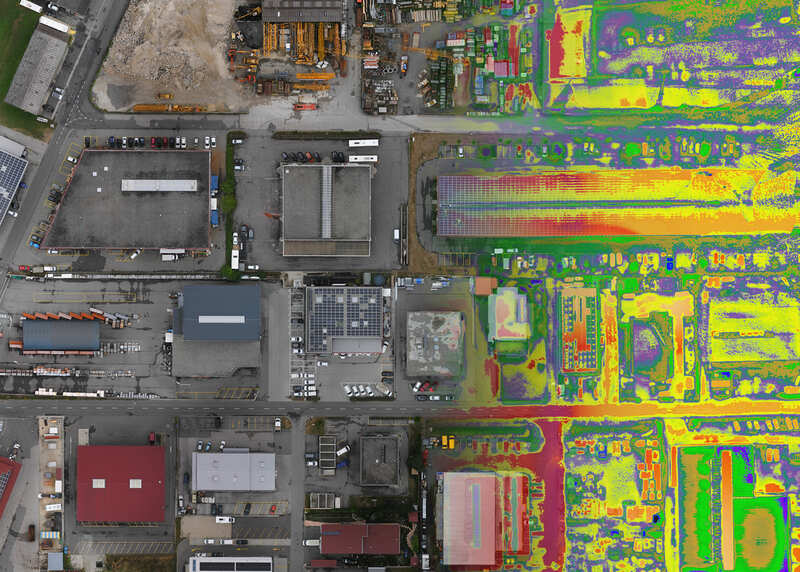 Both image sources can be accessed as and when required, wile the rig's built-in Camera Position Synchronisation feature works in sync with Pix4Dmapper photogrammetry software (optional) to simplify the map reconstruction process.